There are a lot of ways to do this so I will highlight the 7 that I am familiar with. This is essentially an outline system. 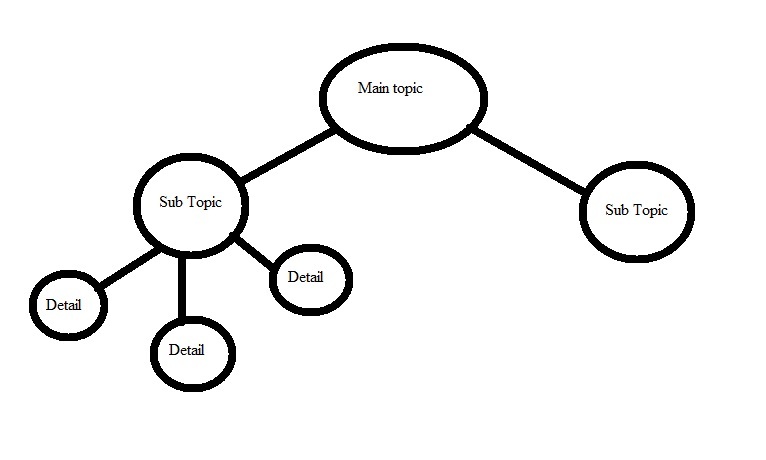 Mapping uses a tree-structure and many of us will associate this with brainstorming. This often utilizes keywords and short sentence to get the info down. A two column system that provides a format to organize our notes. Cognitive Map – This method helps you to recall the information you have retained and find the gaps that need to be filled. Sentence Method – With this method, every new thought is written on a new line. This method is more about getting the info down and can be really beneficial during class or meeting when guided notes are not provided. SQ3R- We skim our material to find heading. We then Convert those heading to questions. These questions help to find information during a more thorough review of the reading. 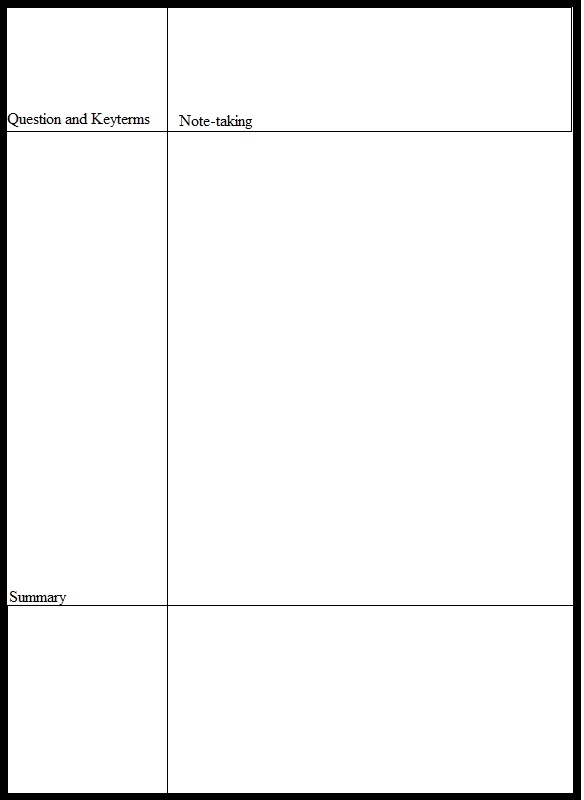 Guided Notes – This is note prepared in advance by the presenter or lecturer. These usually give a guide for note taking and helps to improve active listening. For me, note taking is a process. I’m going to give you an overview of my note taking process and the methods ( that’s right plural) I used in High-school and College and often times continue to use to help further my knowledge. My note taking process come in 5 stages or drafts. 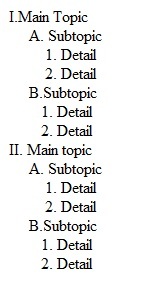 I use a similar method to SQ3R to do the pre- reading, just to familiarize myself with the topic at hand. This step depends on if there is time or material to read before the class, so there are 3 ways I can do this. I suggest you work on developing a personal short-hand and use abbreviations. Use of guided notes and filling in any unclear information. Using the Sentence method and writing whatever I can get during the lecture. I usually try to pair this with liner style notes. If it’s a particularly hard or information dense class or lecture I use the concept mapping later and just pay attention. I will occasionally write something important, but I have learned that sometimes it’s better to listen and ask questions later. Based on what method I used in step one I will then proceed to the next step. I use Cognitive maps to try to remember any information I didn’t write during notes. At this stage of note taking, I am combining and providing further explanation. You are processing the knowledge you have gained and synthesizing it with the previous studying to give context. If something from a previous chapter provides a framework for the current subject matter I give a brief summary and discussion of how it relates. The final stage is when I prep my notes for studying for the test and finals or simply easy, uncluttered future review. 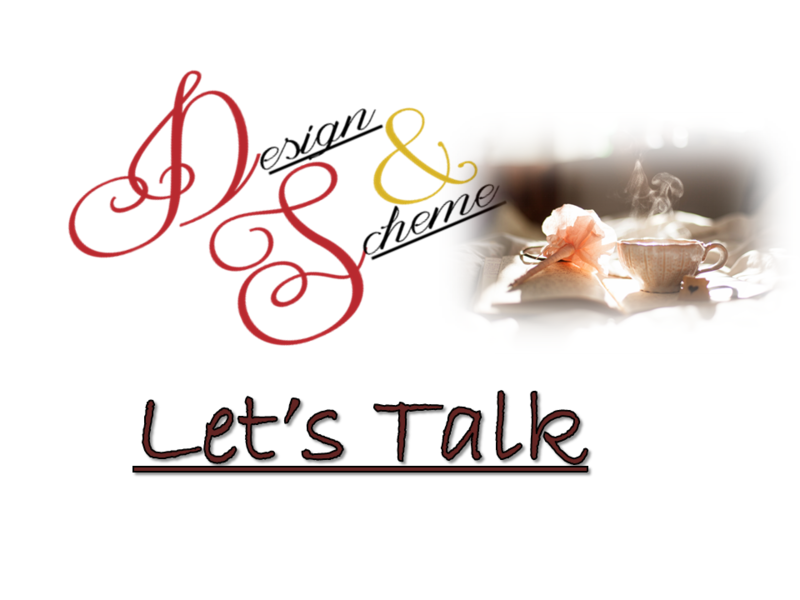 My notes at this point are in a linear format and will be typed up and often times include graphics. Often times by the end of a semester, I can end up with a lot of clutter. 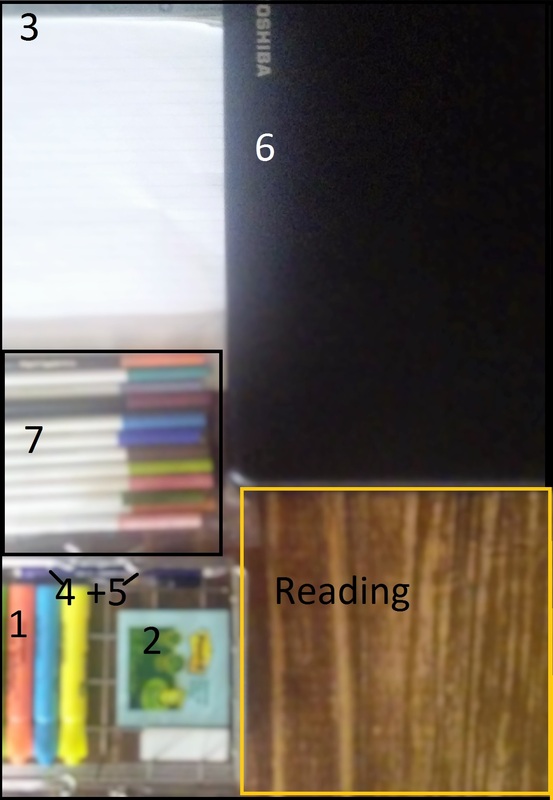 Using these stages helped me to keep my notes more organized and reduce the clutter.